Jared Leto to Star in & Produce Standalone Joker Film for Warner Bros.
Last edited by Blue Jackets on Thu Jul 19, 2018 6:42 am, edited 1 time in total. We don't need either of these! No one even liked the Jared Joker. I'm glad to see no script or director. Chances are this doesn't even happen. I saw there was a new post in this thread from Blue Jackets and was hoping it would be news that this project was scrapped. wags83 wrote: Source of the post I saw there was a new post in this thread from Blue Jackets and was hoping it would be news that this project was scrapped. That's a win for everyone. Unfortunately, I'm sure they will do their best to continue shitting all over the DC universe. I heard somewhere that the budget for this is tiny, maybe they will make it R rated if it's cheap to produce? Does this mean they will have a young Bruce Wayne and/or different Batman? The film reportedly is re-imagining the Wayne patriarch as a “cheesy and tanned businessman who is more in the mold of a 1980s Donald Trump” instead of how he’s traditionally portrayed as a warm-hearted billionaire philanthropist intent on bettering Gotham City before he’s cruelly gunned down by a mugger in front of his young son. Interesting take. Baldwin seems to make a point of saying this is the reason he turned down the role, even though he's played a Trump charicature on SNL many times. So he was typecast because of his SNL role. Also, that sounds awful. Tyler wrote: Source of the post So he was typecast because of his SNL role. Also, that sounds awful. Yeah, I thought the whole point of Batman being a good guy was that he got his sense of wanting to help his city from his dad. I guess I could see them doing this whole movie from the Joker's perspective so maybe it's not really the reality, but rather the way the Joke sees these rich people. Either way, I don't have any confidence that this movie will be good. 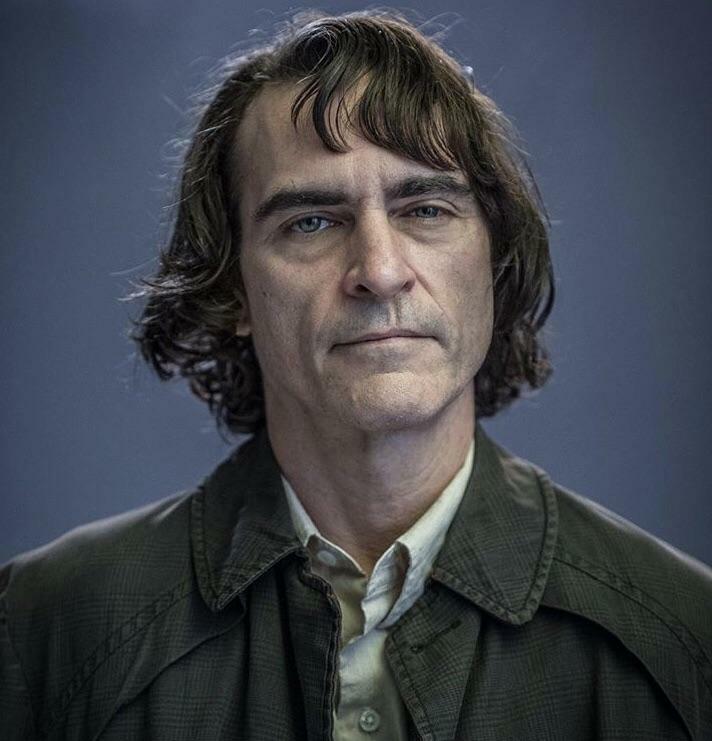 Let me state, for the record, that I have NOT been hired to play a role in Todd Phillips’ JOKER as some Donald Trump manque. That is not happening. And then shortly after this, it's announced that he's dropped out of the project entirely.